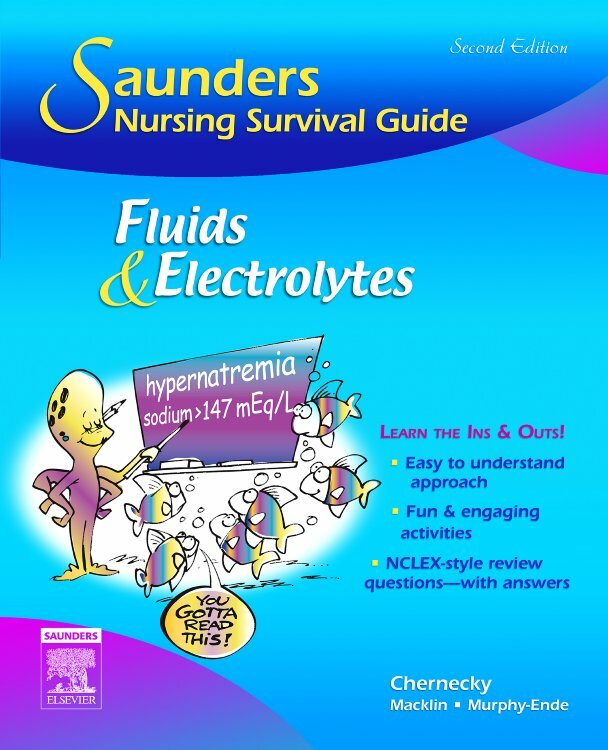 This readable and student-friendly guide simplifies and clearly explains the complex concepts and processes of fluids and electrolytes in the human body. 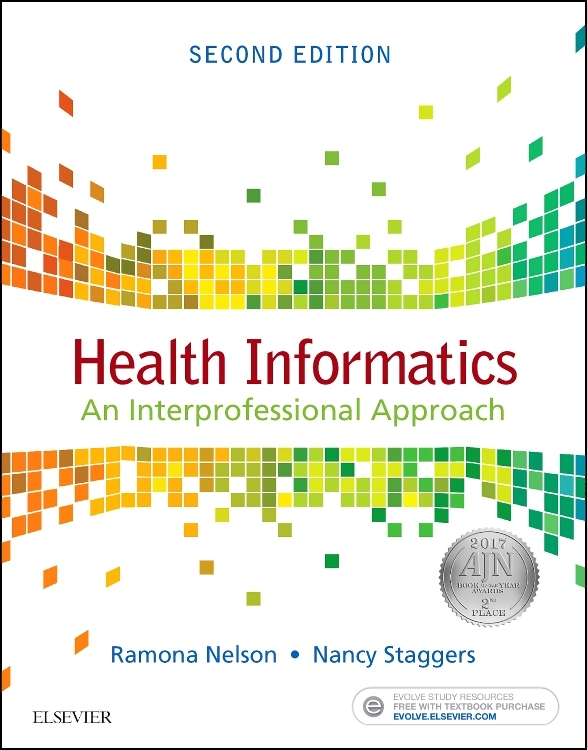 It utilizes a step-by-step learning approach and starts with the basics and advances to cover more complex issues. 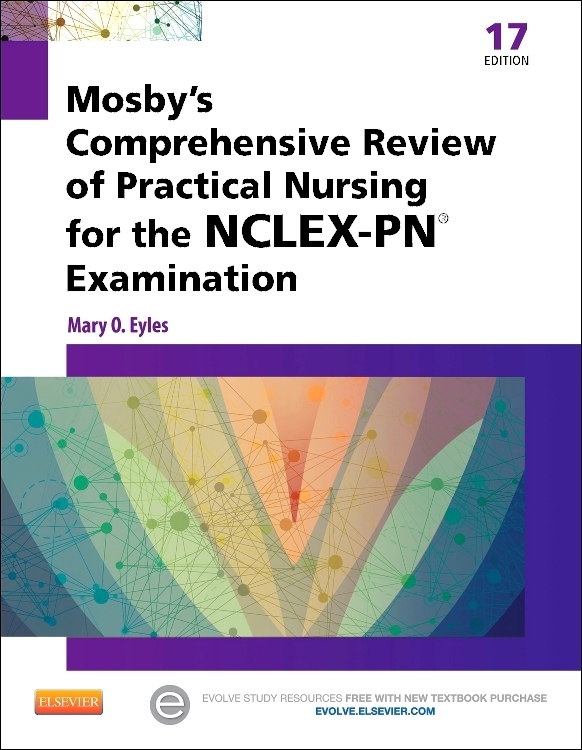 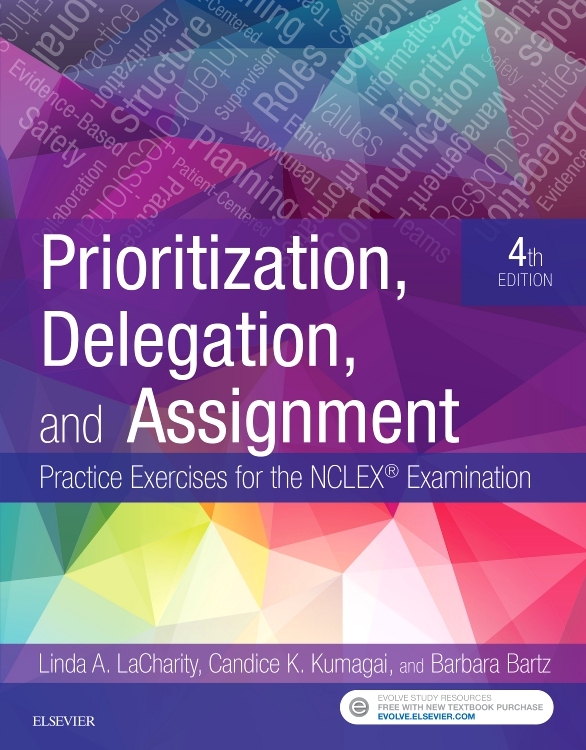 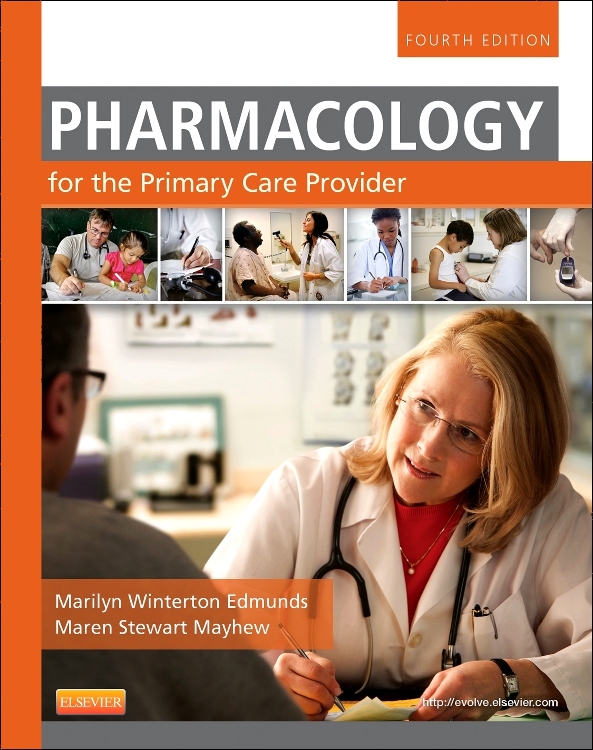 The new edition features revised NCLEX® examination-style questions and new case studies. 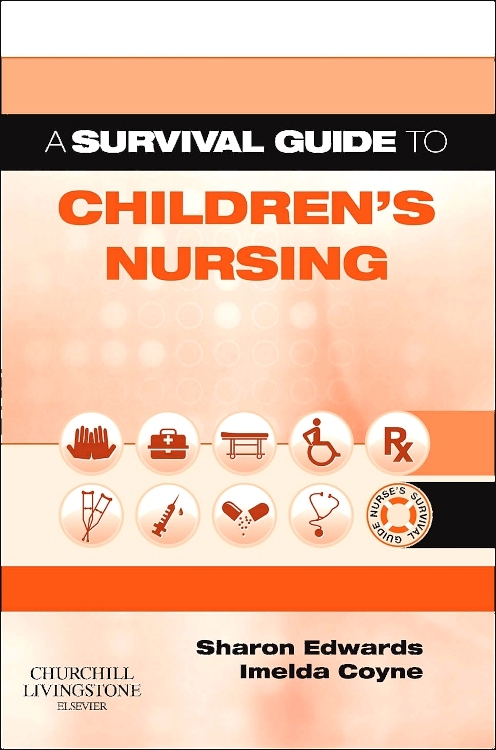 Unique presentation of content allows students to survive and thrive. 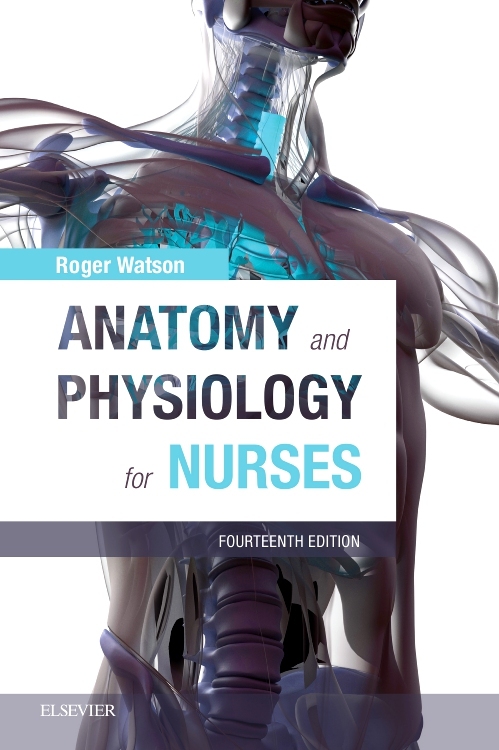 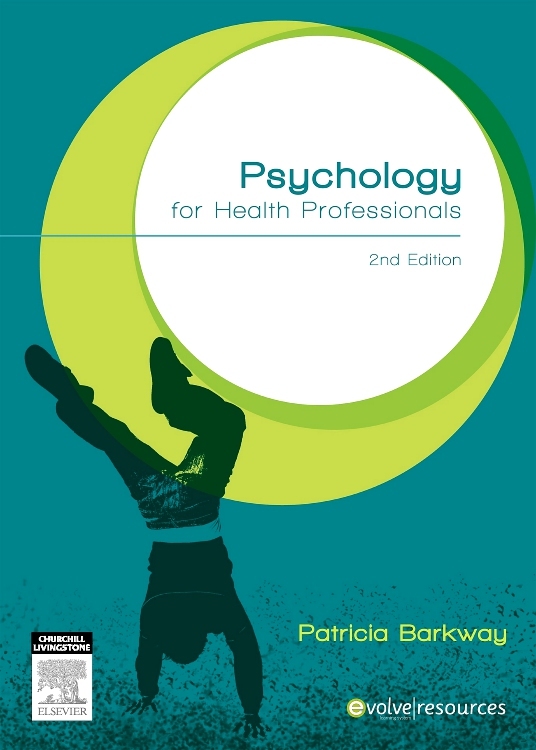 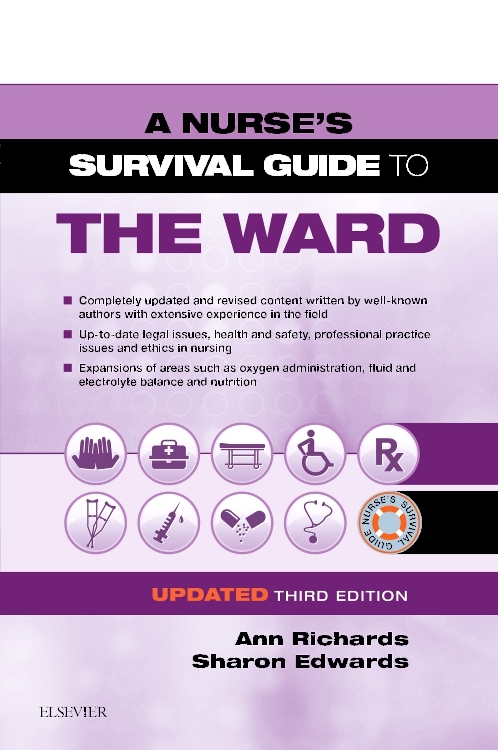 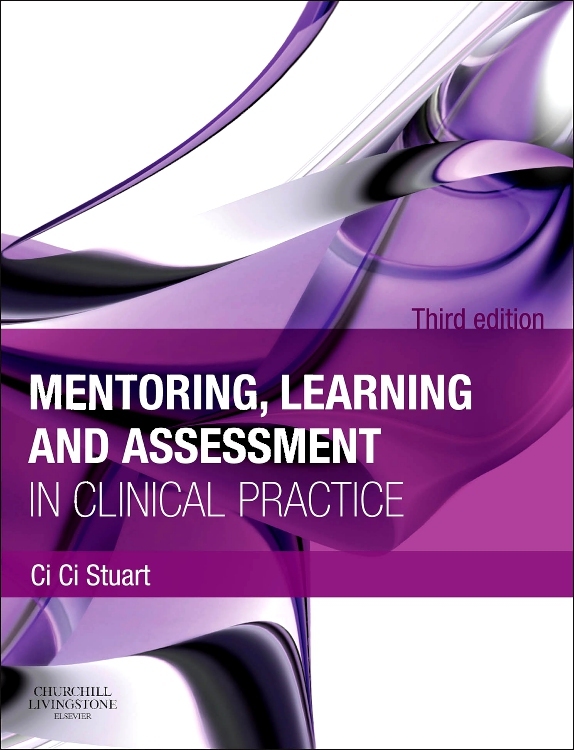 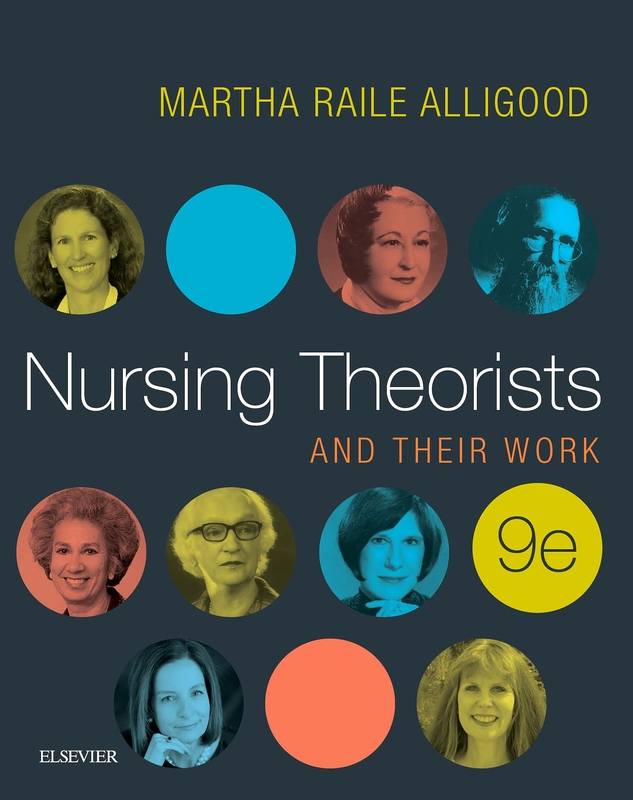 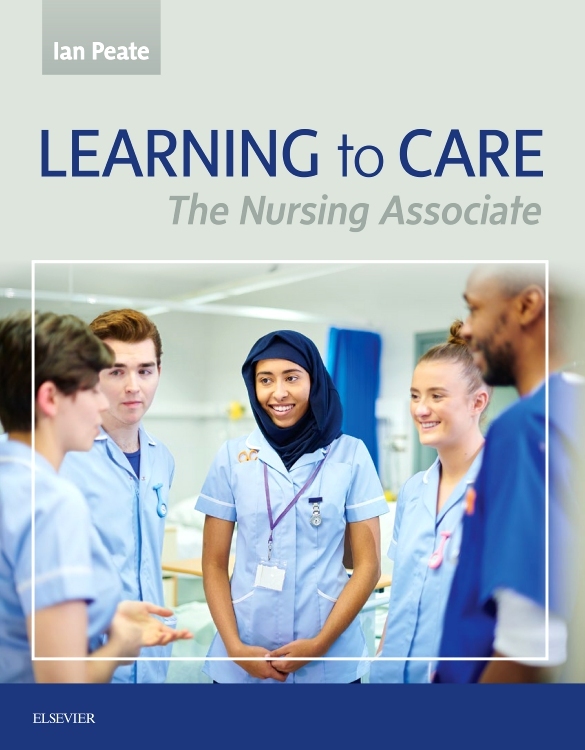 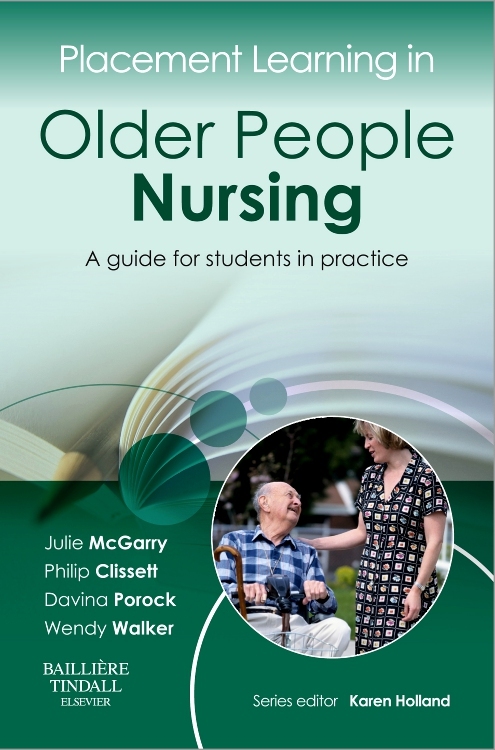 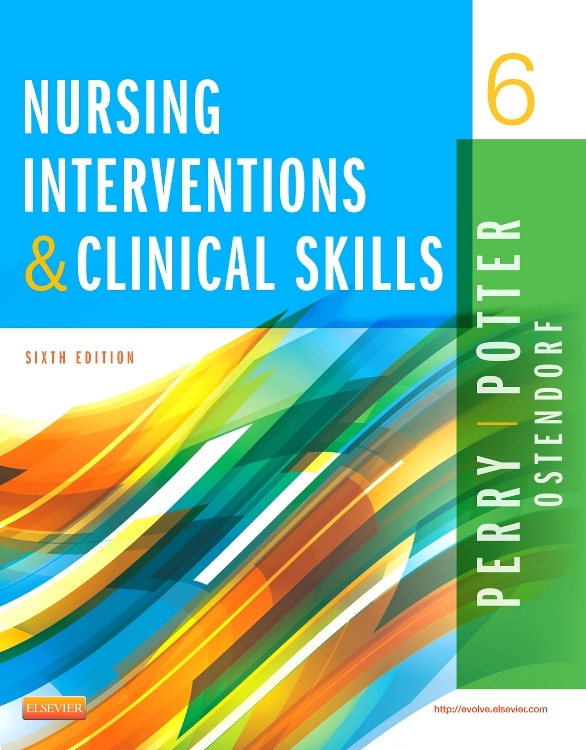 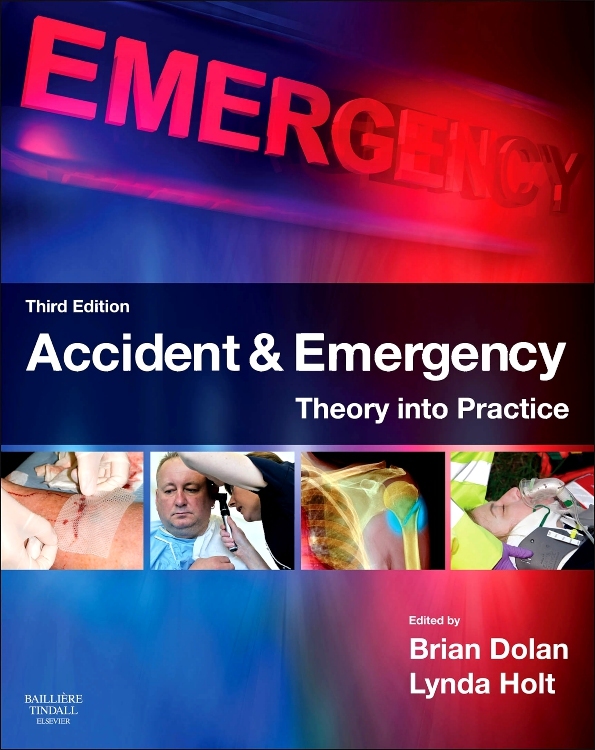 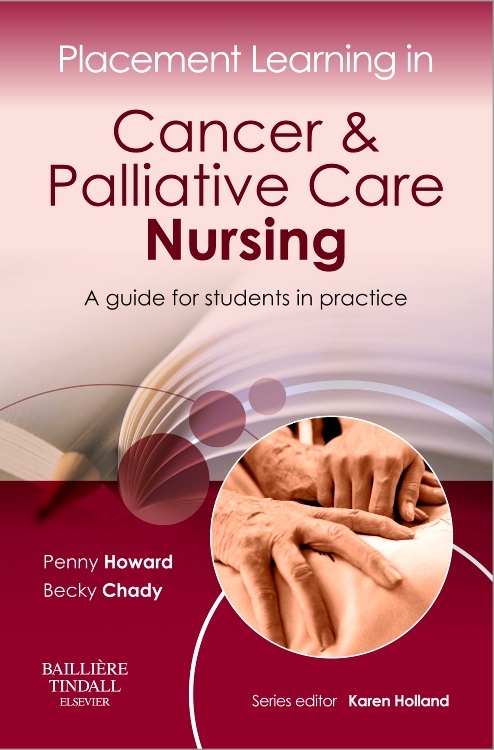 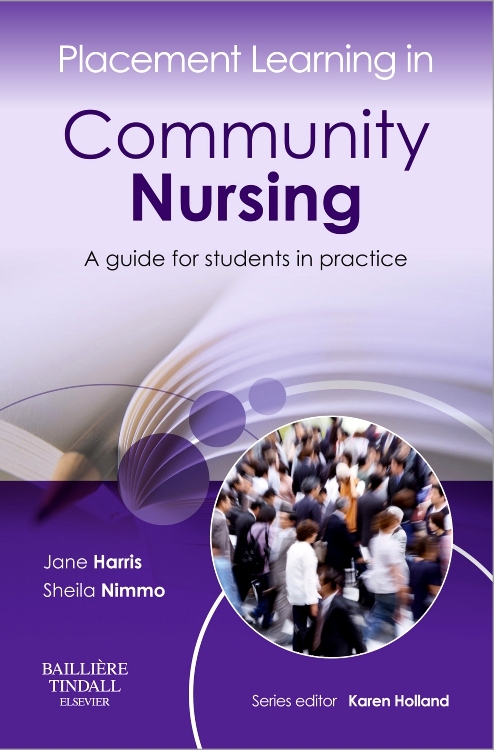 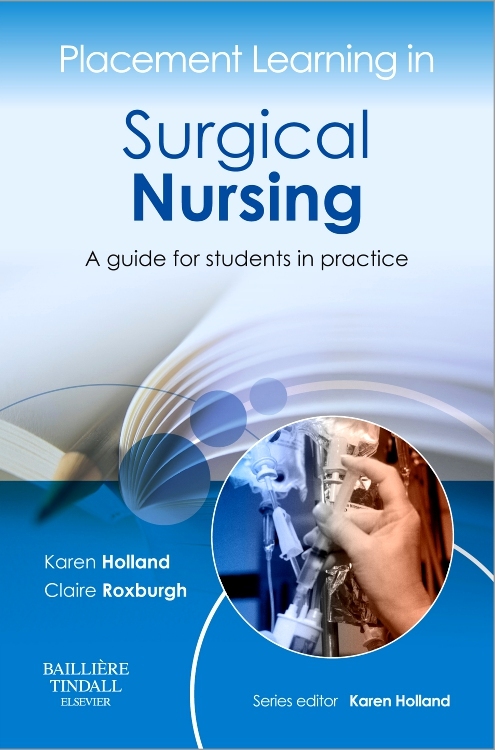 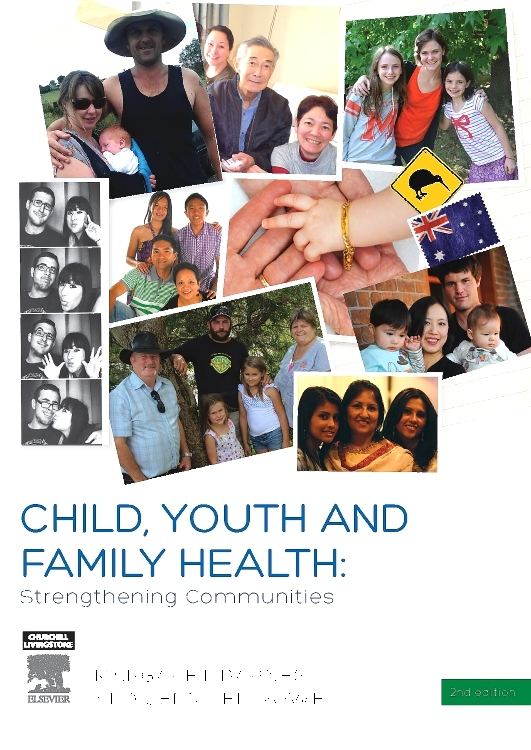 Material is presented using adult learning principles and various active-learning strategies to engage nursing students of all ages, backgrounds, and learning styles. 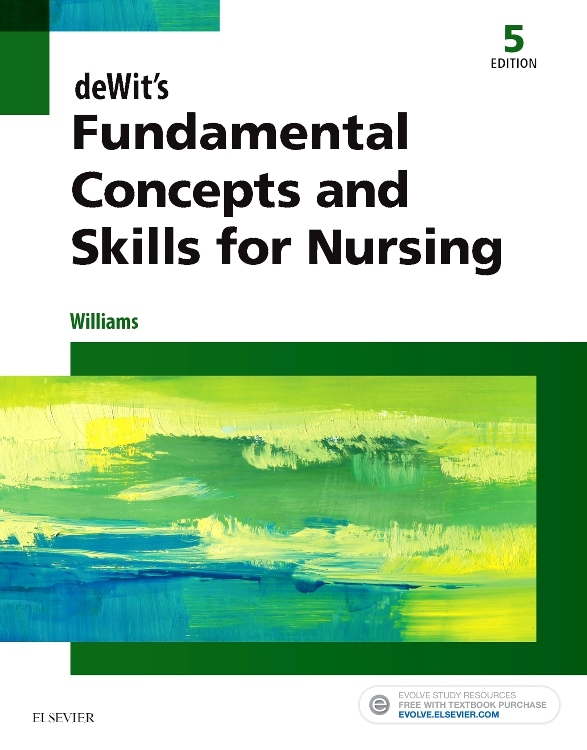 Consistent chapter format breaks down information into small units and reinforces an effective thinking process. 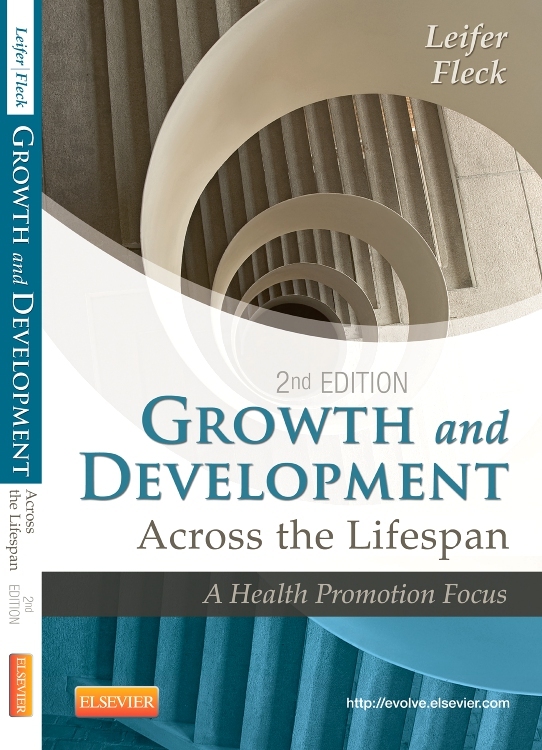 Special icons for Lifespan Considerations, Cultural Implications, Web Links, and Cautions help the student quickly identify special content in the chapter. 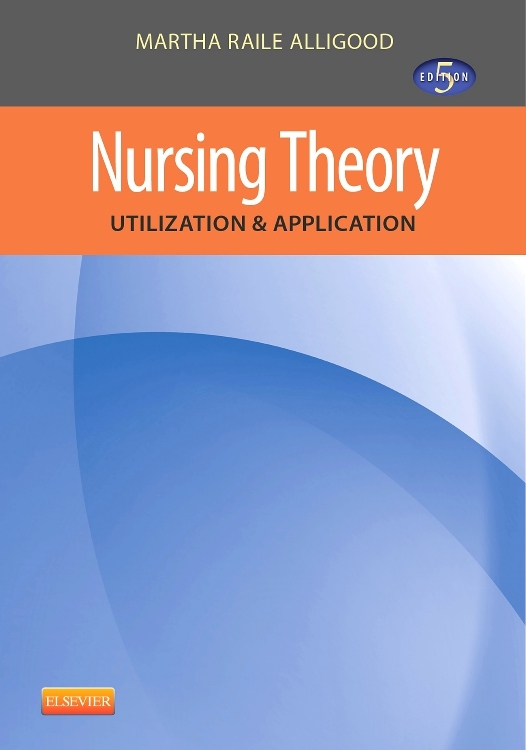 Memory-reinforcing interactive activities (including fill-in the blank, matching, word jumbles, true/false, and crossword puzzles) promote student learning. 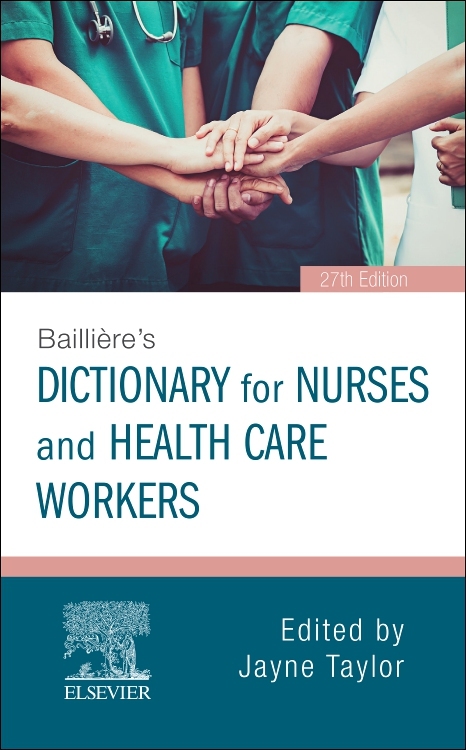 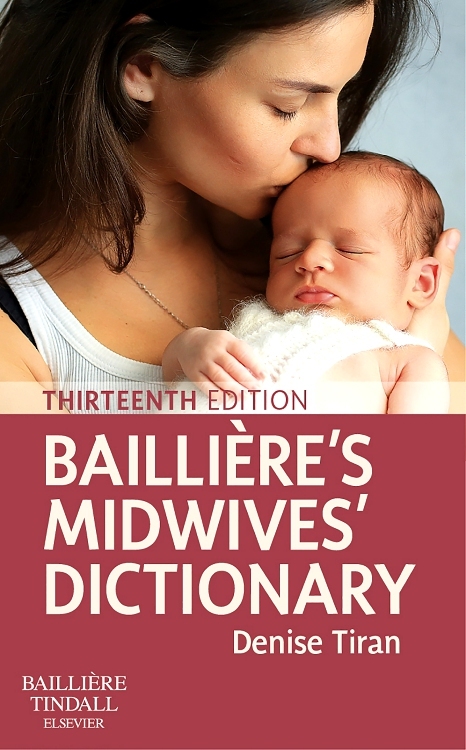 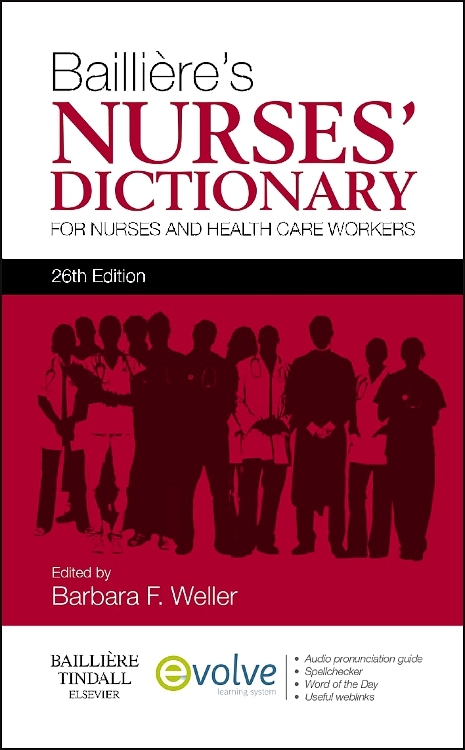 Clinical terms and shorthand expressions are highlighted in parentheses to expose students to terminology that they will hear in the hospital setting. 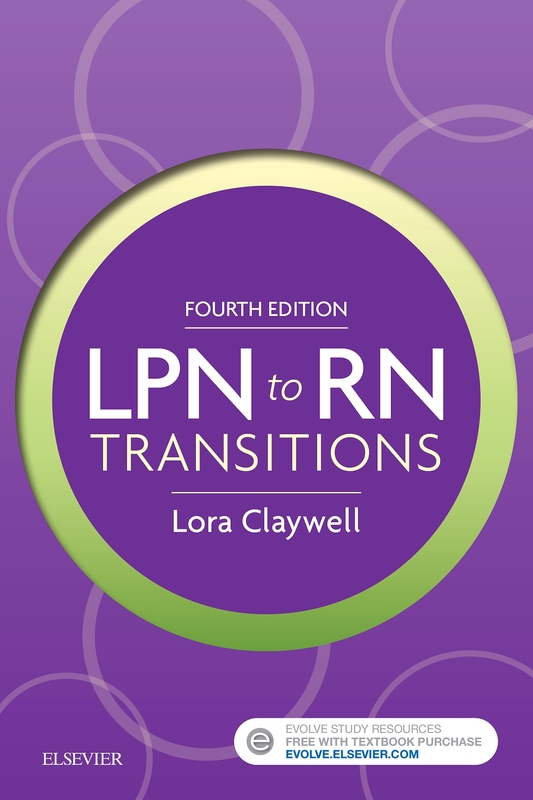 Boxed Take Home Points provide the benefit of years of nursing experience that students can use to prepare for their clinical rotation. 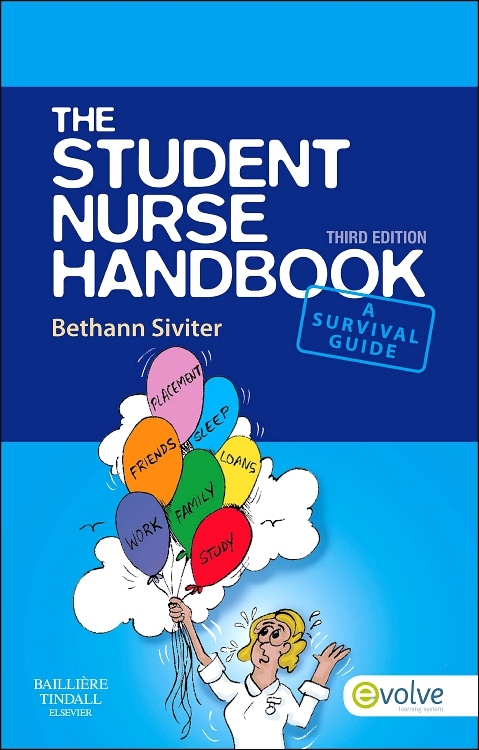 Original cartoon-character illustrations walk the student through difficult subjects with a lighthearted approach. 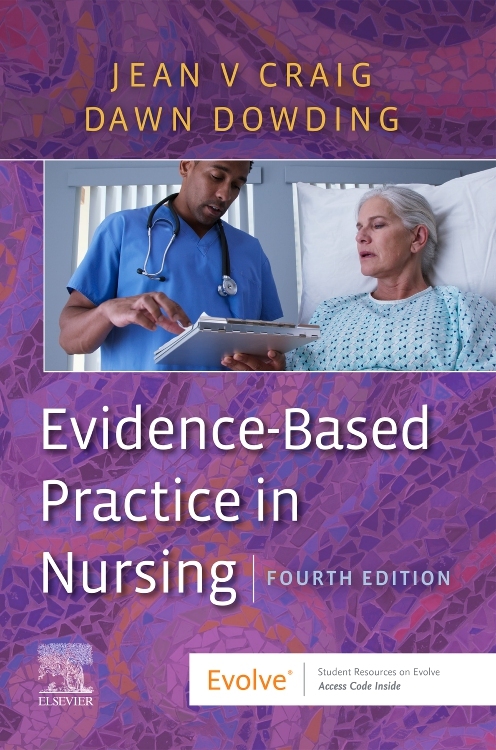 Cover design and series title better identifies the series as a fun and simple review. 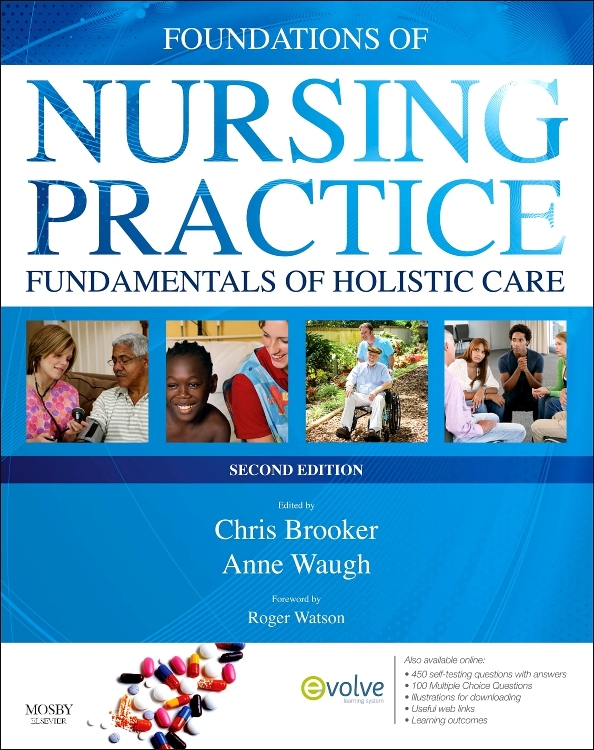 What You Will Learn section provides chapter objectives for the reader to aid in their navigation through the chapters. 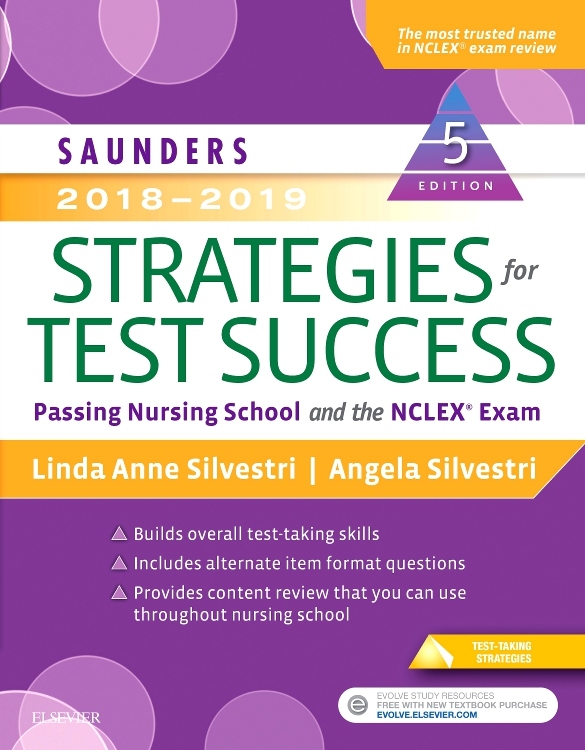 Over 100 NCLEX® examination-style review questions have been moved to the ends of chapters to immediately test student knowledge.